Delivery time was also saved quickly. 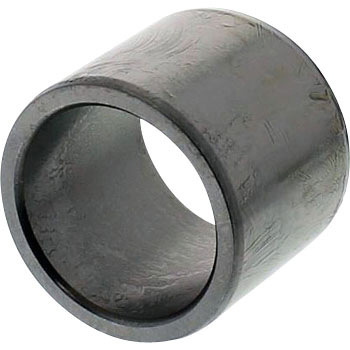 There were no problems with the bearings used. This review is about item#38313931. It is used as a spacer when the shaft diameter does not match, it is good precision, this is a good thing, if you can, I would like a longer size. This review is about item#38313922. I think that it is of sufficient quality. Maintenance cost can be reduced. This review is about item#38314534.